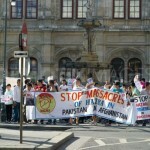 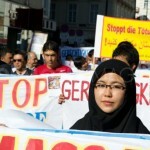 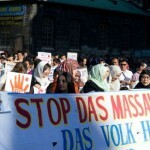 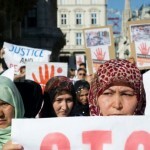 The Hazara Association of Austria organized a protest demonstration in Vienna, Austria as part of a worldwide demonstration against the killing of members of the Hazara community in Quetta, Pakistan. 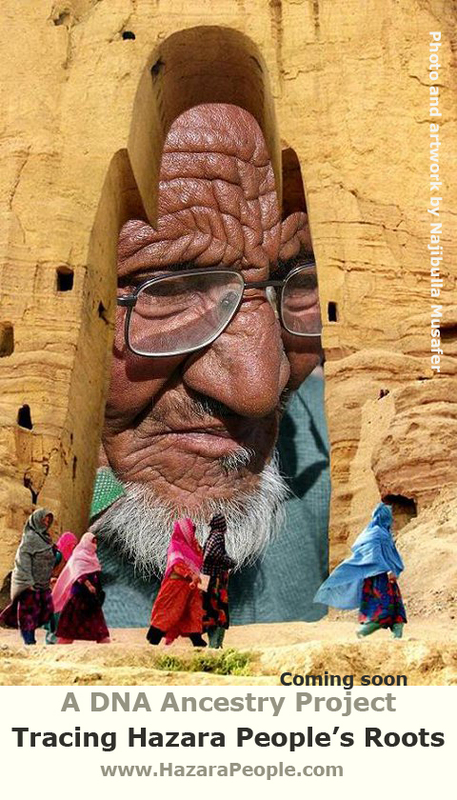 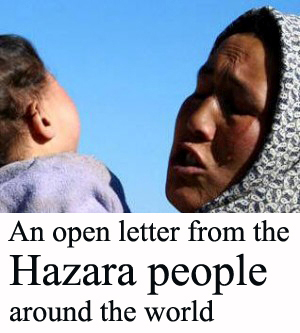 The Hazara have lived in Hazarajaat, Afghanistan for the last 3,000 years. 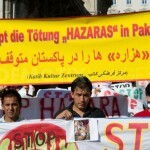 Today, approximately 1.5 million live in Pakistan, in Quetta, the capital city of the Western province of Balochistan. 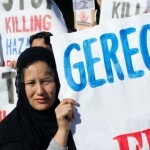 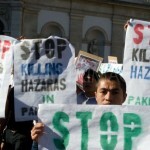 In the last ten years it is believed that more than 1,500 Hazara have been killed in Quetta. 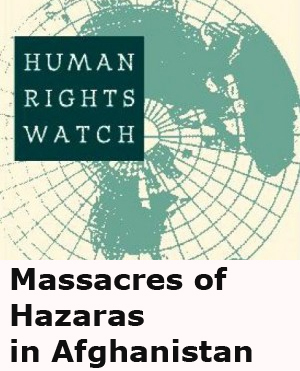 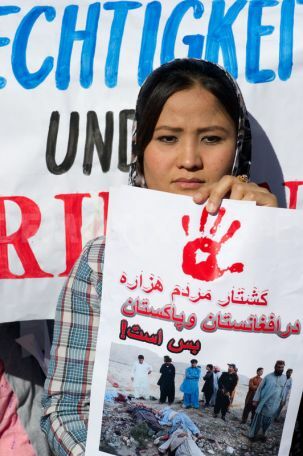 In the last 40 days there have been 3 attempts on the lives of the Hazara who feel that they are being persecuted and left unprotected by the Pakistani and Afghani authorities. 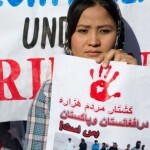 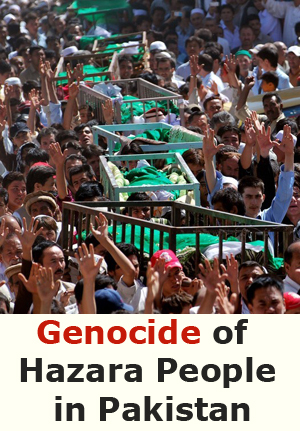 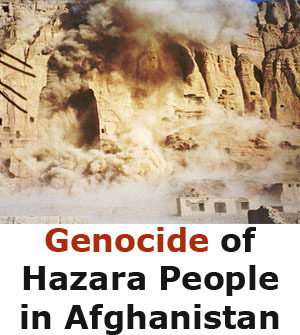 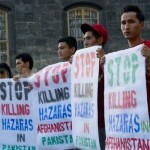 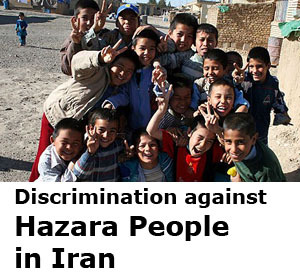 The Hazara have requested help from the Pakistan and Afghanistan Governments and the United Nations. 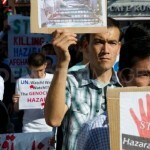 Today’s protest demonstration was carried out to try to bring further attention to their plight.